This online coloring game will help you get distracted for a while. 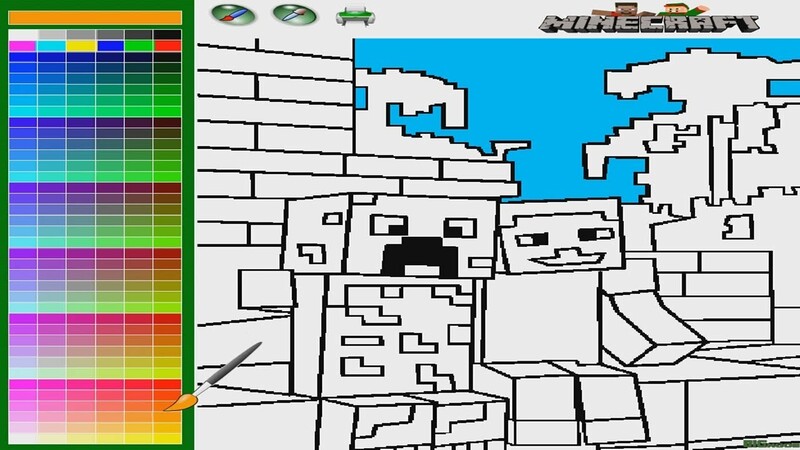 Apply your creativity and color the Minecraft game characters and everything around. Have fun!